During the Neolithic Era, which change first resulted in the creation of settled communities? Which factor had the greatest effect on the movements of early nomadic societies? Which of these best completes this diagram? 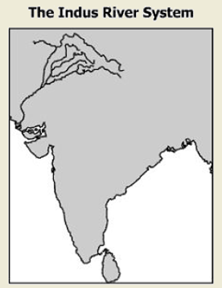 Which empire Is associated with this river system? 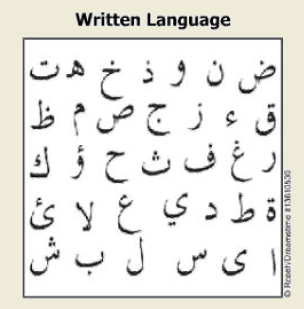 Which statement describes the origin of these terms? They are events from Roman history. They are found in Babylonian legends. They are taken from Greek mythology. They are actions of Egyptian gods. 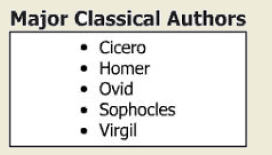 Which god kept the same name when adopted from Greek mythology by the Romans? What was the purpose of this structure? 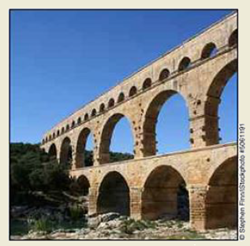 Which city was an obstacle to early Rome's control of the Mediterranean region? 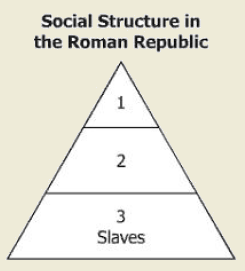 Slavery became important to Rome's agricultural production. Soldiers deserted to join enemy armies attacking Rome. Trade routes fell into disuse throughout the Republic. The Republic adopted a monotheistic religion. Which group was most responsible for spreading this cultural characteristic? 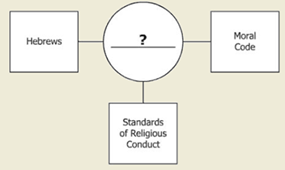 Which characteristic describes the early Catholic Church? Which art form is most associated with the Byzantine culture? Which institution in Western Europe had the most power during the Middle Ages? Which characteristic describes the earliest followers of Islam? 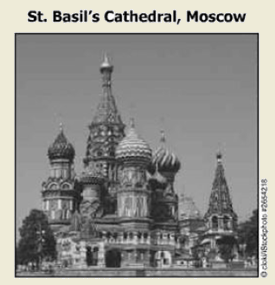 Which civilization most lnnuenced the architecture of this church? Whose codification of Roman law has strongly influenced European laws of today? Which belief is associated with Shintoism? The gods interfere in human lives. People will experience an afterlife. Which event helped to spread Islam in Africa? Which city served as the capital of three empires at different times and under different names? Which civilization best completes this diagram? Which statement best explains the migration of early humans? Rise of civilizations displaced other people. Natural disasters forced people to leave native lands. People searched for new sources of food. Religious conflicts made people leave disputed lands. 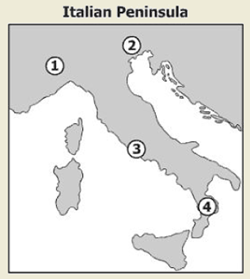 Which number shows where Roman civilization first developed? Which primary factor encouraged Greek city-states to develop different identities? Which regions were connected by the Silk Roads? Which phrase best describes the geographic location of the Mayan civilization? Which choice belongs in this diagram? Ancient Athens was responsible for developing which concept in government?